WAILUKU, MAUI, HAWAIʻI (January 26, 2019) – Applications are now available to enter the US Club Soccer Hawaiʻi State Cup – Hosted by the Major Island Soccer Organization (MISO) Junior League and Hawaii Soccer Federation. The sixth annual competition offers state titles in the 12-U to 18/19-U divisions – boys and girls categories. 13-U to 18/19-U division winners will gain direct berth to the US Club Soccer National Cup Finals – at no additional cost – bypassing US Club Soccer’s West Regional tournament. This year, the 12-U division – boys and girls – will be held on the island of Maui; where US Club Soccer Scouts will be present to identify top 2007 born boys for potential inclusion in the Hawaiʻi PDP Showcase – at no cost to players. The remaining target age groups – 2006 born boys, and 2005 and 2006 born girls – will be scouted the week prior on Oʻahu. Applications to enter the competition are available at usclubsoccerhawaii.org/state-cup, as well as through the individual links below. 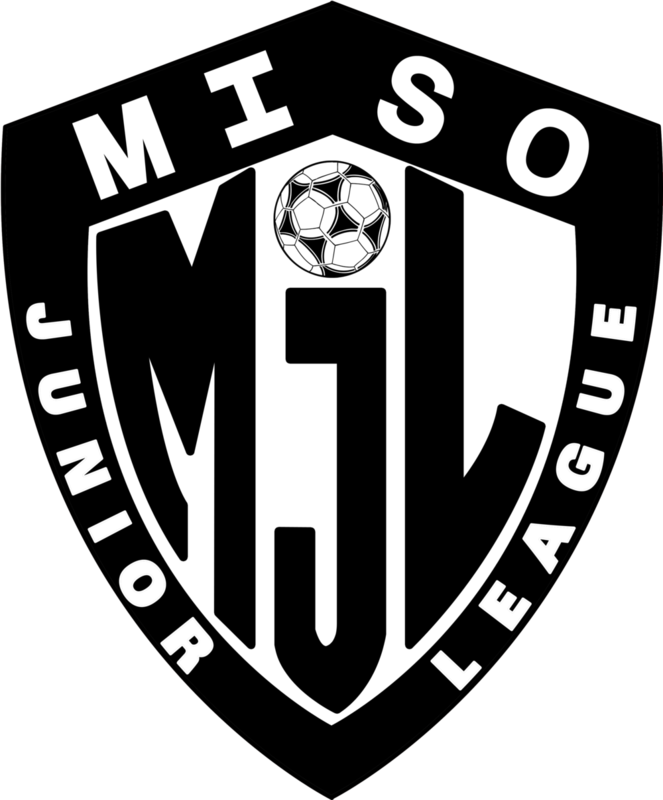 Inquiries may be sent to MISO Junior League President, Sergio Bolioli; Hawaii Soccer Federation President, Vernon Kapuaʻala; or through the US Club Soccer – Hawaiʻi website. Follow @hawaiisf and @misosoccer on your favorite social media platforms, and use the hashtag #uscshawaiistatecup, to join in on the conversation. The Sixth Annual US Club Soccer Hawaiʻi State Cup [13-U to 18/19-U] will be held April 18-21, 2019, at the Waipiʻo Soccer Complex on Oʻahu. The Sixth Annual US Club Soccer Hawaiʻi State Cup [12-U] will be held April 25-28, 2019, at Keōpūolani Park on Maui. Selected players will receive an invitation to attend one of two Hawai'i PDP Showcase events – to be held in October – hosted by the MISO Junior League on Oʻahu, and the Hawaii Soccer Federation on Maui. Find all your US Club Soccer Hawaiʻi State Cup links in one place – Online Schedule & Results, Rules & Regulations, PDP Recommendations, Shirt Orders and more.